Viezu is the world's leading fuel economy tuning expert. We are often copied and you may see many tuners claiming to have their own version of our unique TM protected BlueOptimize fuel economy software, but whilst their version may sound the same, the difference is in the results. BlueOptimize fuel economy remap software and car fuel saving tuning is completely unique to Viezu. The diesel engine tuning and car fuel savings that Viezu achieves are the result of many hundreds of hours of R&D in the specific study of vehicle diesel engine fuel economy tuning. The fuel saving and economy tuning results are all available for inspection. We have many case studies where we have developed fuel saving solutions for specific cars, vans and commercial vehicles - we will be happy to share these with you and show you the results first hand. No other car tuning and remap software company can offer you fuel economy and fuel saving tuning like this. Viezu's BlueOptmize fuel economy and car fuel saving tuning has been internationally recognised as world class leading technology and has won Viezu a number of very prestigious awards. These include the UK Chamber of Commerce 'Innovation In Technology' award for 2011, FleetNews 'Cost Saving Initiative of the Year 2013' for our fuel economy tuning and van fuel economy services provided to British Telecom, as well as the Queen's Award for Enterprise and innovation. Viezu's fuel economy tuning services have been independently tested at Millbrook proving ground. Whilst other tuners may talk the talk, Viezu is used by the largest and leading fleet companies in Europe every day. We will be happy to show you our portfolio of our customers - it is pretty impressive if we do say so ourselves, and includes customers like British Telecom, HomeServe, Thames Water and many other household names. We are chosen by the biggest and best more often than any other tuner in the world. Ten Good Reasons To BlueOptimize Your Vehicle - often copied, never reproduced! All fuel economy tuning and fuel saving services are developed in house on Viezu's 3000bhp rolling road and at their Euro 5 emission certified research and development centre. No other tuning company carries out research and development into the science of fuel economy remap tuning software and guarantees their results like Viezu. Come and put us to the test - all our tuning comes with a money back guarantee. Save fuel and money with Viezu's BlueOptimize products and services, available for most production cars, 4x4s, vans, HGVs, and commercial vehicles. No impact on insurance - in most cases, in fact some insurance companies now discount for Viezu fuel economy tuning. 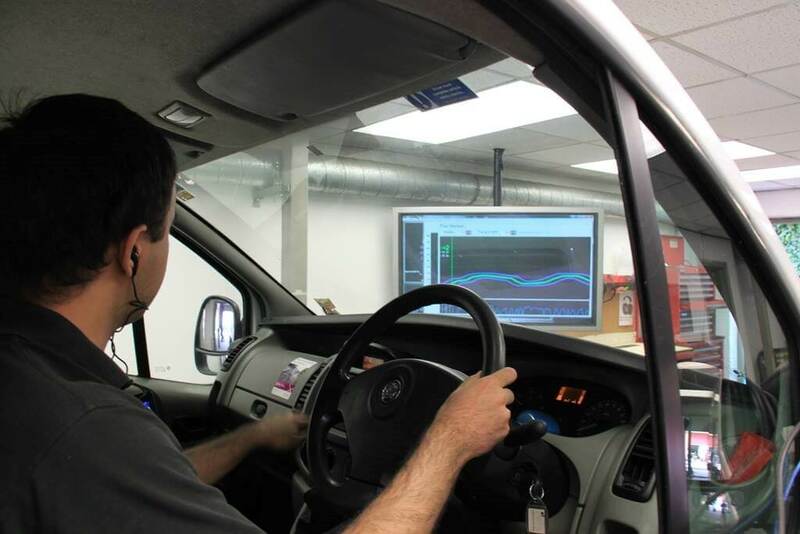 The Viezu technicians have developed a truly unique and expansive range of tuning and remapping services specifically aimed at delivering the best in fuel economy tuning. Fuel economy tuning really is our specialist subject, and the awards we have won and the independent testing prove we are the number one supplier. 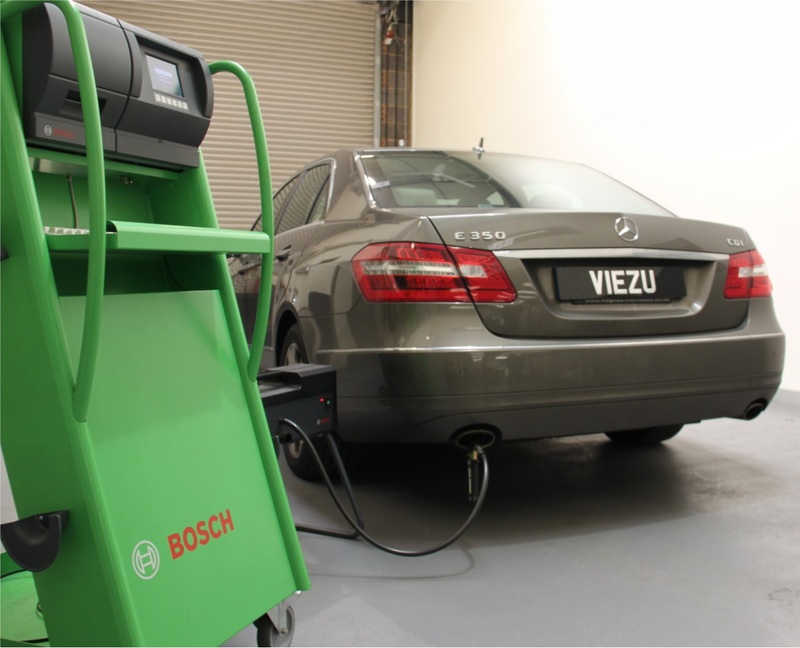 Viezu can deliver significant gains in vehicles fuel efficiency whilst at the same time improve the feel, driveability and performance of the car, van, truck or agricultural vehicle tuned. Vehicle manufacturers all have to limit the power and therefore the fuel economy and MPG of their vehicles. This is done for a number of reasons - different markets, fuel grades, vehicle model ranges, marketing, insurance and affordability. So your vehicle may in fact be underperforming from its possible design intent in both power and for fuel economy. Viezu's BlueOptimize fuel economy tuning can release your vehicle's real potential for both fuel economy (MPG), and we can reduce your emissions and C02 at the same time. Viezu makes fuel economy tuning very simple - the research and development, testing and proving is already carried out; we will be happy to show you our data and results for your vehicle - nothing is left to chance. Using our unique approach and software we can optimize the fuel use and economy of your vehicle, delivering optimum fuel economy possible. Typical fuel economy gains are between 10-15% (depending on use, load and driver) whilst still providing a nice increase in power, throttle response and driveability. The biggest benefit you will see of course is the very significant savings in fuel use and vehicle running cost savings from Viezu's BlueOptimize fuel economy tuning. Once your vehicle is tuned with Viezu's BlueOptimize fuel economy software the more you drive the more you SAVE! Always be sure to ask for Viezu BlueOptimize Fuel Economy Tuning - it's what the expert vehicle operators and large fleet operators insist on and drive every day.